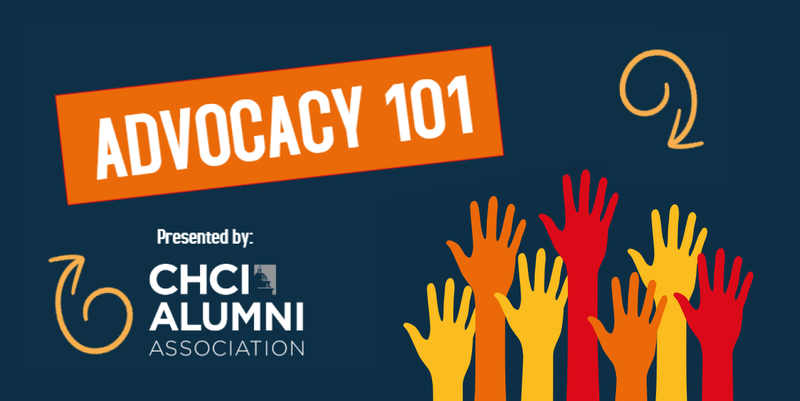 Join us for training by Simone Leiro of All in Together, where we’ll discuss gender gaps in civic engagement, a data driven approach to becoming an advocate, and prioritization tool to breaking through noise. Training followed by a networking reception. Please contact Chauntay Mickens, Manager of Alumni Relations at cmickens@chci.org or 202-548-5878 with any questions.